What does the millennial consumer truly want? 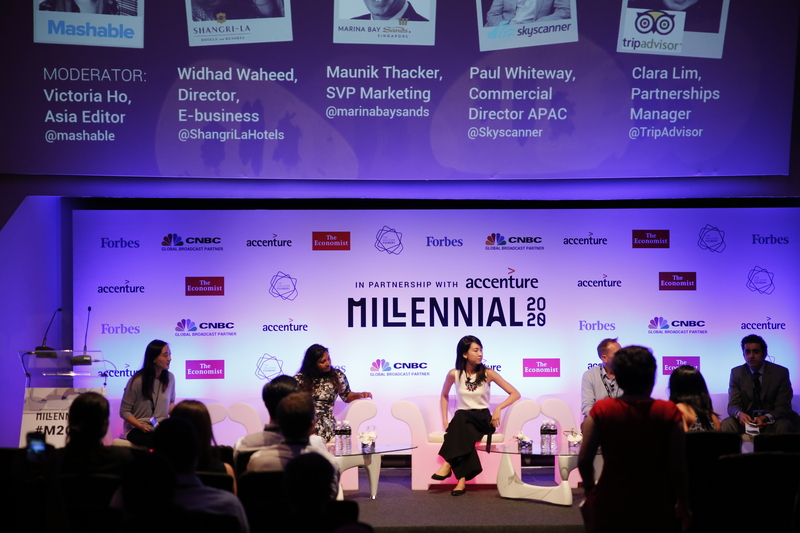 Millennial 20/20 (M2020) recently attempted to answer this question through its two-day Asia Pacific Summit at the ArtScience Museum in October. Catered towards the “digitally-savvy consumer”, M2020 tackled key questions such as consumer shopping habits, brand interaction, content consumption and payments. 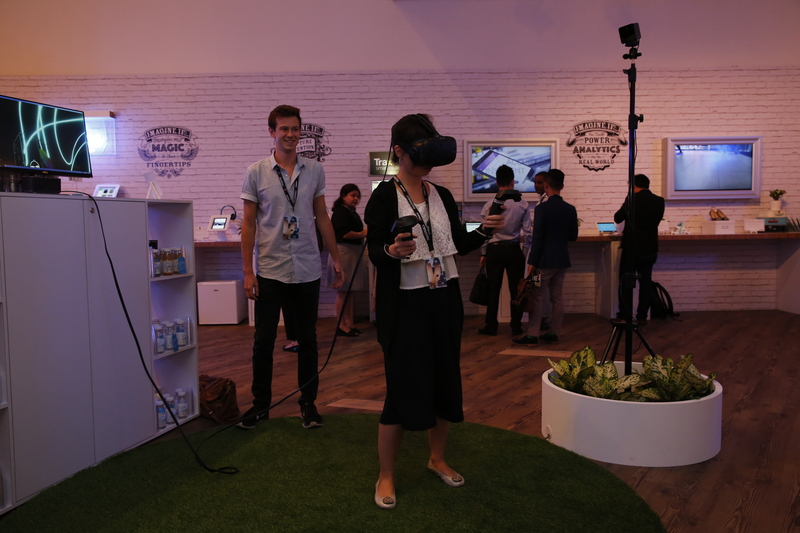 Together with speakers from Unilever, Forbes, Changi Airport, Nike, among many others, M2020 brought emerging and established brands together to share how a consumer’s millennial mindset can be engaged. “M2020 brought some of the world’s most influential brands and personalities together under one roof to spark important conversations, helping them adapt and stay relevant in the rapidly evolving digital economy,” explains Rupa Ganatra, Founding Partner of M2020. One example of what we learnt from the two-day millennial summit: while peer-to-peer accommodation sites are changing the rules by challenging the hotel industry, they also offer an opportunity for hotel chains to reimagine and evolve their businesses to stay relevant for customers. With over 1,500 brands, companies, start-ups, and founders gathering at the summit to discuss the future of nextgen commerce, we were naturally curious to uncover Rupa’s motivations behind M2020, as well as her tips for success. Doyenne: Describe your relationship with millennials. D: Why did you start Millennial 20/20 Summit together with other founding partners? R: I come from a family of entrepreneurs and grew up with business surrounding me. I was always interested in setting up my own businesses. When I left the investment banking industry and began investing in companies several years ago, it became increasingly apparent that the consumer was drastically changing at a faster pace than ever before and that this was having a dramatic impact on the commerce landscape. The millennial generation has a very active role in reshaping our commerce marketplace. We launched the Millennial 20/20 APAC Summit with an intention to cover these key pillars in relation to the digitally savvy consumer. The event is curated to reflect the standards that millennials value and we hope to deliver an experiential, immersive and personal experience for all attendees each time. D: Tell us about your journey - after a decade in finance, you started an online retailer of men’s grooming brands, and now, a global summit addressing business innovation, disruption and technology. R: When I left the investment banking industry, my aim was to create and invest in brands and businesses that added value and had a raison d’etre for existing. When I started the online retailer, I actually looked for conferences and events that my team and I could attend to understand the changing consumer landscape and I could not find it! As an entrepreneur would do, we then went about creating it and the concept of Millennial 20/20 was born. D: What has been your most satisfying experience at M2020? R: It has to be the feedback we received from our sponsors, partners and attendees. That’s what makes it all worth it! D: Millennial-focused conferences and summits are a dime and a dozen. How will M2020 remain competitive and relevant in today’s world? R: There are so many event options around today, so the priority for success is really to recognise how you deliver unique value and content, and deliver difference. As Charles Darwin said: it is not the strongest of the species that survive, nor the most intelligent, but the one most responsive to change. We will always aim to evolve as the needs of the industry evolves and always concentrate on delivering high quality content and experiences for our attendees. Success in entrepreneurship is a mix of hard work, the right attitude and luck. D: How are large and small businesses adapting to changes in Asia, America, and Europe? R: It is actually pretty extraordinary to see how businesses are adapting to their changing landscape. From a large company like Unilever, who are acquiring successful start-ups like Dollar Shave Club and Seventh Generation, to stay relevant to their consumers in their focus categories. And it is exciting at the other end of the spectrum, where you see some clearly disruptive start-ups launching overnight and creating a real impact in a category, customer demographic or industry in new ways. 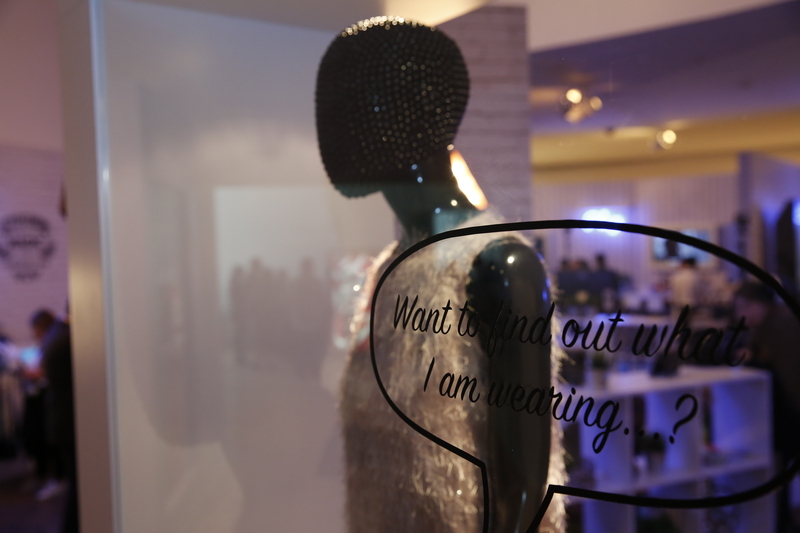 D: Everything from fitness to F&B is being disrupted - how do businesses keep staying relevant? Data – we have never had more data at our fingertips than we do today. Use data smartly to better understand your consumer to ensure you deliver a better product or service to them. Never stop evolving and learning – we are in an era like never before where the landscape is changing at a faster pace than ever before, and technology will only increase the pace so never stop learning or evolving. D: Millennials are going for authentic experiences these days. Do brands have to pump more marketing dollars in to increase consumption? R: This very much depends on the brand in question but here are two considerations: firstly, rather than the increasing the marketing budget, it could be reallocating the budget in a smarter way. Secondly, millennials are known for wanting more authentic experiences – this doesn’t necessarily have to be expensive. However, some millennials still prefer going off the radar and leading a simple life without social media. Ultimately, there are different types of consumers for any business – it is important to know enough about your own customer base to ensure relevance. D: Should businesses jump on the bandwagon or power on with consumer-led messaging because millennials are also taking up more environmentally-friendly climate action? R: Sustainability is an increasingly important topic for the commerce landscape and there are many businesses who are integrating it very well but it must be authentically done. Visit M2020’s website to check out previous (London, New York, Singapore) and upcoming summits or if you wish to apply to sponsor, exhibit or speak.